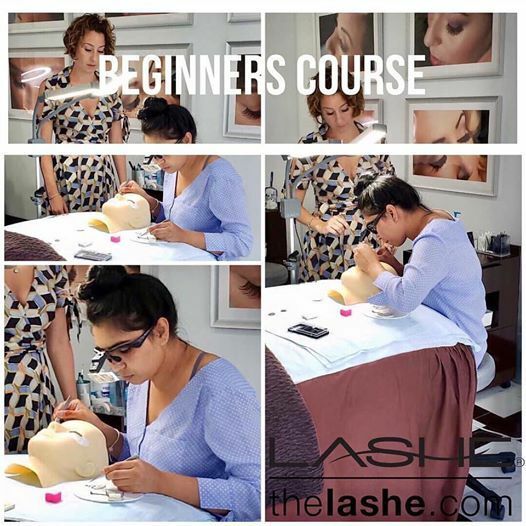 The Lashe® Beginner Course is designed for students who don’t have any experience in the eyelash extension industry. All supplies will be provided to you in class and all models are arranged by The Lashe® for your convenience, at no additional cost. 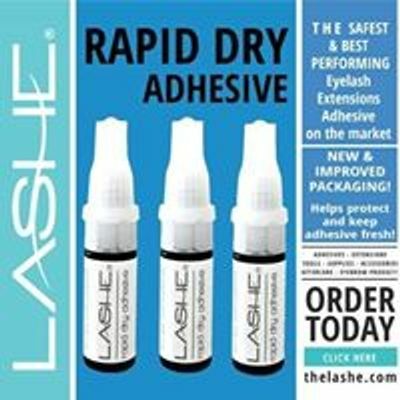 The Lashe® Essentials Kit included.